Right now at Academy Sports + Outdoor these Austin Trading Co. 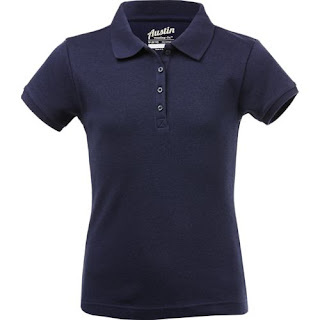 Girls' Uniform Interlock Polo Shirts are just $4.99! Great time to stock up. Several colors available. Shipping is FREE on orders $25+ and item qualifies for FREE returns to store.